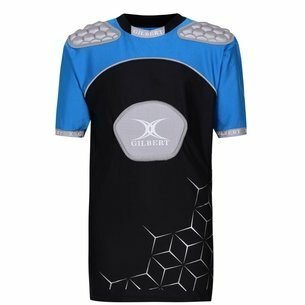 For nearly two centuries, Gilbert has been manufacturing quality rugby equipment. 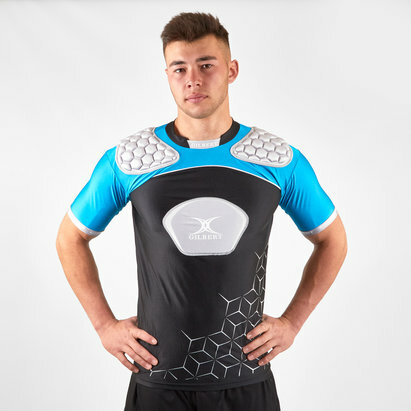 Now firmly established as one of the game's iconic brands, Lovell Rugby is proud to stock Gilbert body armour. 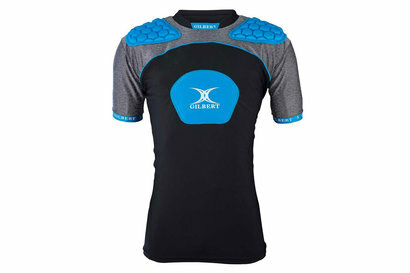 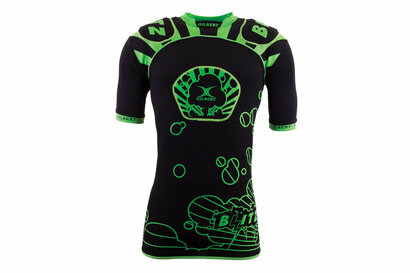 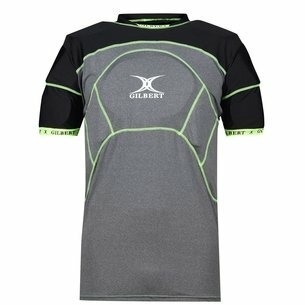 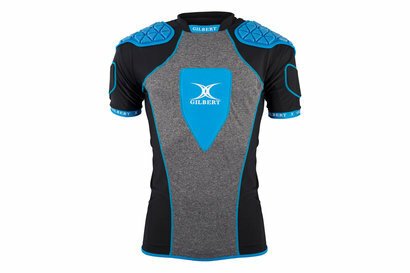 Check out the range of rugby body armour from Gilbert here at Lovell Rugby.